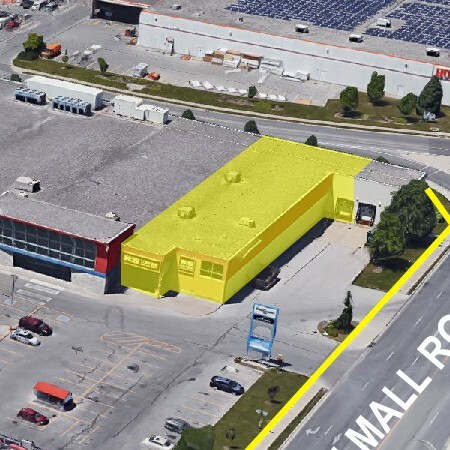 SARNIA, ON – The owners of a planned brewery and taproom in Sarnia, Ontario have filed a rezoning application to allow it to open. Imperial City Brew House is intending to set up operations in a building at 1330 Exmouth St. that was previously home to a grocery store, clothing store, and LCBO. In order to do so, the site will need to be rezoned to permit brewing in a commercial area. The company has submitted noise and odour studies along with the rezoning application, and the request will be reviewed during a public meeting at Sarnia City Hall on December 17th. For more details, see the City of Sarnia Planning Applications website.